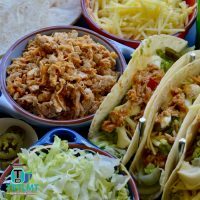 On Tuesday night I posted that I have been creating some very exciting new recipes with the Created with Jamie range by Woolworths. 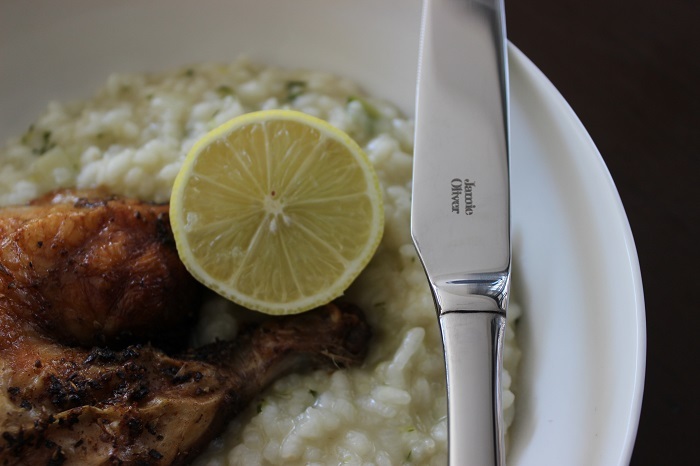 This week I have published my Crunchy Garlic Chicken Fillets with Pesto Potatoes and my Pork and Veal Sliders with Wedges recipe and tonight I am posting probably my big favourite of the bunch, Lemon and Herb Chicken with Zucchini Risotto. 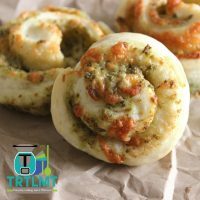 Just quickly, if you missed the previous two meals click on the pictures below to be taken to each recipe! 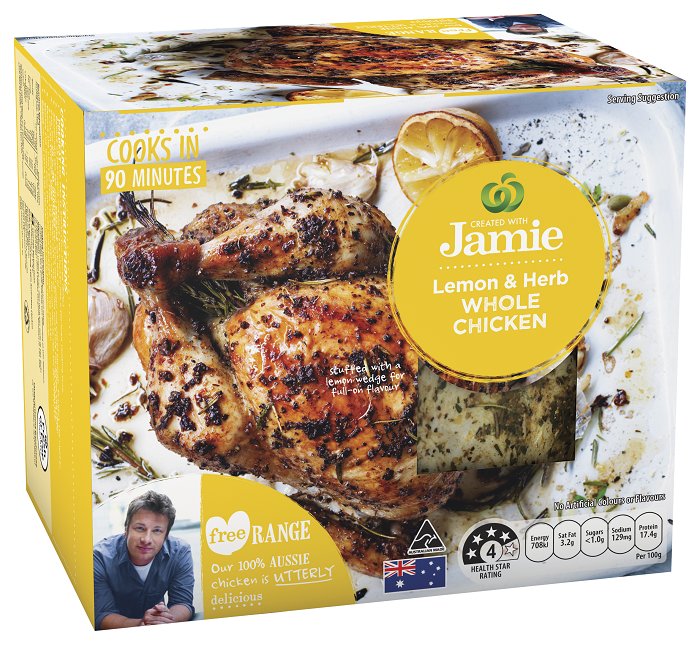 For today’s recipe I have used the free range Lemon and Herb Whole Chicken from the meat section of your local Woolworths. These are priced at $9.49 per kilo. This chicken is beyond delicious. I will be honest and say it far exceeded my expectations. I sometimes find store bought ready marinated chickens a little bland. The flavour in this chicken meat was absolutely amazing. This is thanks to the chicken being ready marinated in delicious lemon, herbs and olive oil. 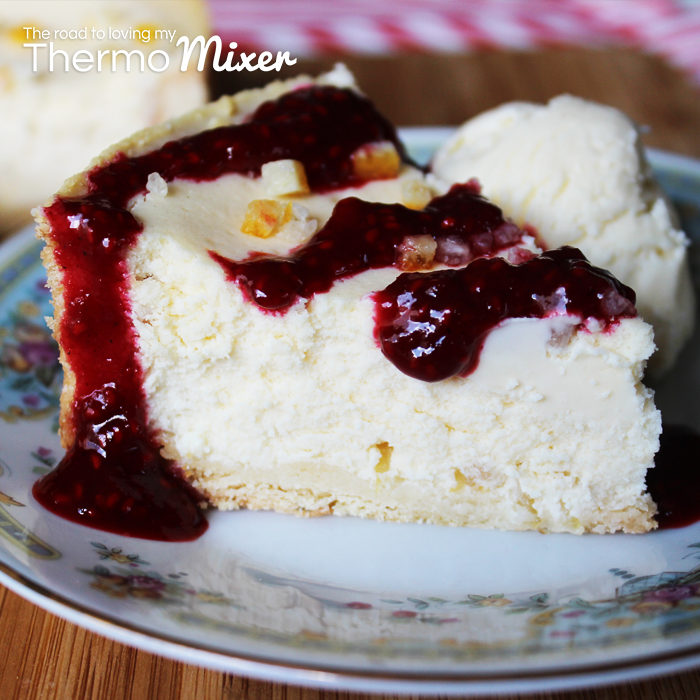 Such classic flavours that just work so well together. This will certainly become the new roast chicken for my family. 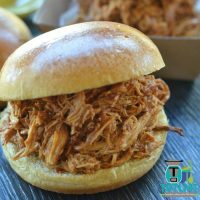 The kiddies loved leftover cold chicken on their sandwiches the next day in their lunchboxes and haven’t stopped asking me to buy in it next weeks shopping trip. Served with vegges and salad. Shred the cooked chicken and combined with a cheesy white sauce and serve with pasta. Cooked chicken in wraps with a little salad. 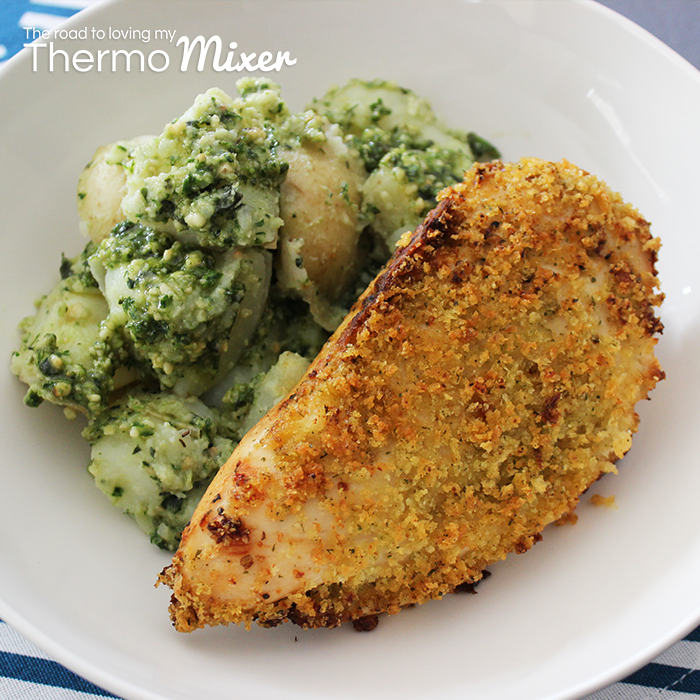 Serve the roast chicken with my pesto potatoes from Tuesdays post. On pizzas or in pizza pockets. 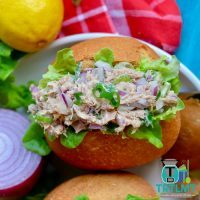 Cooked shredded chicken in sandwiches or toasted bagels with a little cream cheese and rocket. Add cooked shredded chicken in a salad of rocket, spinach, beetroot and feta. Squeeze the lemon from inside the chicken over the salad. Mix cooked shredded chicken with a little whole egg mayonaise, chopped chives and a little lemon zest. 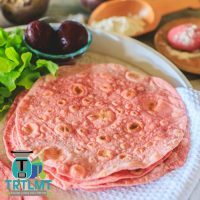 Serve on fresh bread or in lettuce cups. Add to chicken broth for a delicious soup. 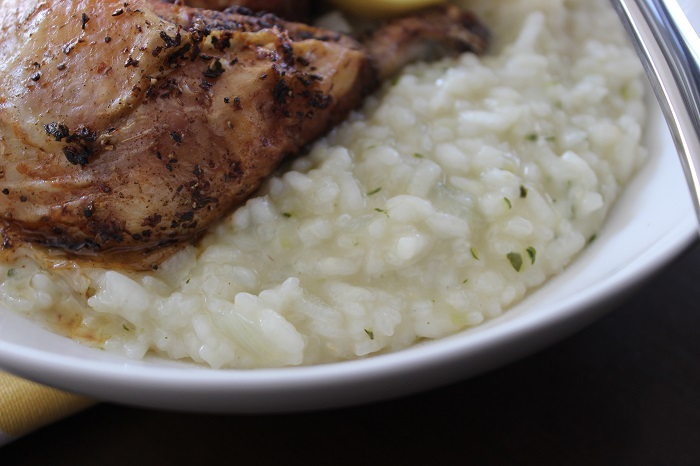 Today I have served this delicious chicken with a zucchini risotto. 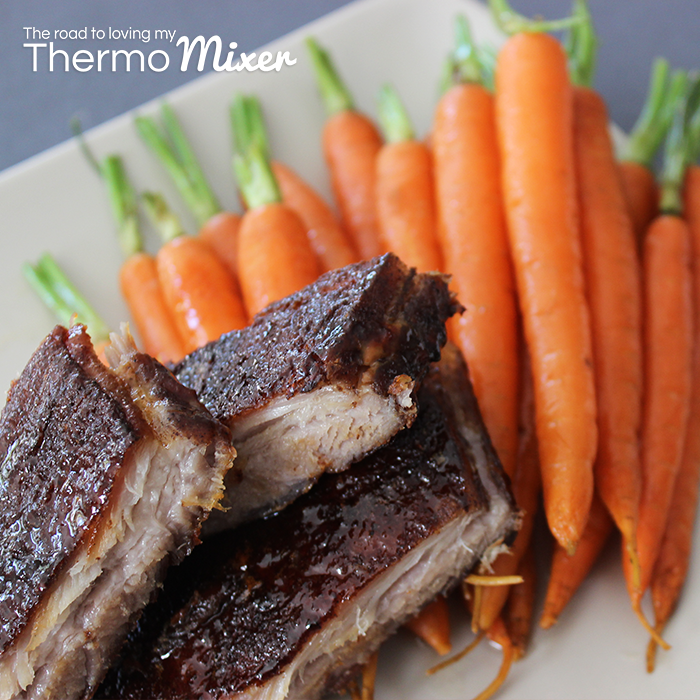 This is a perfect meal for these colder months. This is enough to serve a family of four. 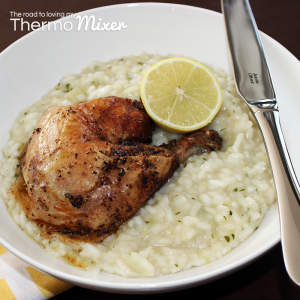 Simply quarter the cooked chicken and place on top of a serving of risotto. 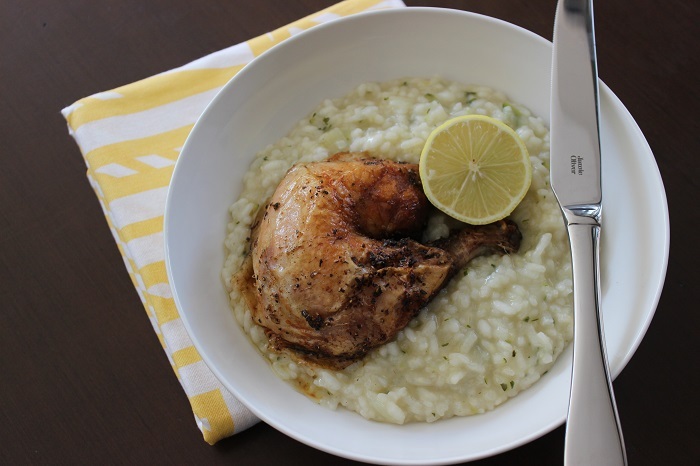 You may prefer to remove the chicken flesh, shred and stir through the risotto. 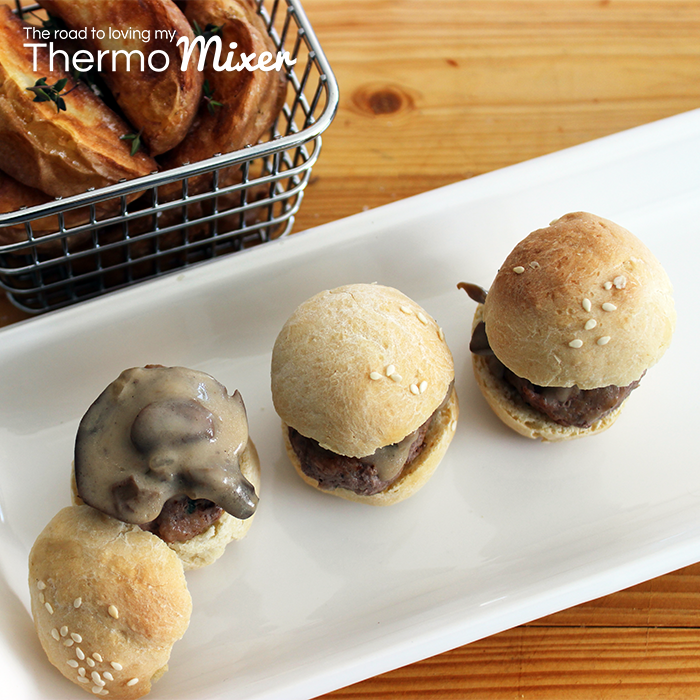 You can serve these with bread rolls from last night Pork and Veal Sliders with Wedges recipe. Jamie Oliver Tea Towel and Bowl shown in photos can be purchased at your local Woolworths store. Cook chicken according to cooking instructions on the packet. Add zucchini to bowl. Speed 6 / 5 seconds. Remove from bowl and set aside. Add garlic and eschalot to bowl. Speed 7 / 4 seconds. 110 degrees (or steaming temperature) / 5 minutes / Speed 2. Coat the rice in oil by mixing on speed 3 until coated well. Add the zucchini, lemon zest and stock. Season well with salt and pepper. Check for seasoning. Add salt and pepper if required. 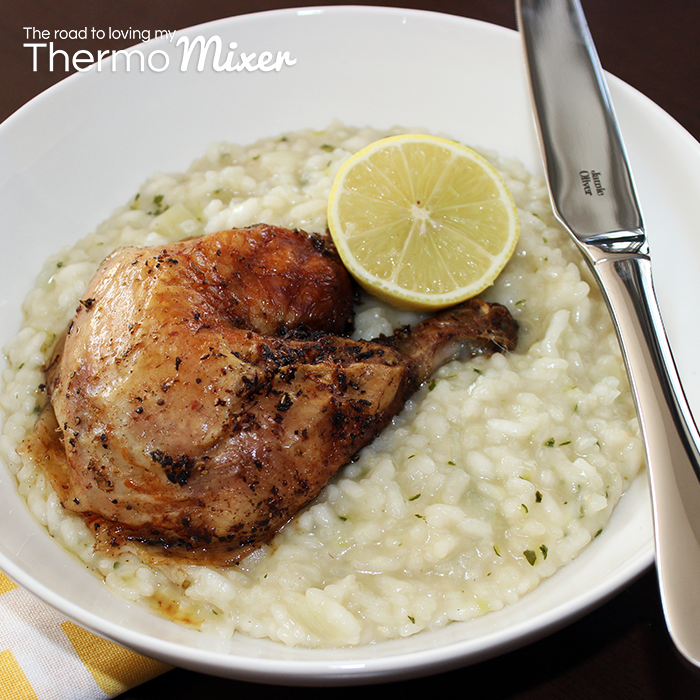 Pour risotto into an insulated server and allow to sit for 10 minutes to thicken. Serve with quartered chicken on top. I am going to make this tonight! YUMM!!! Love the idea of this pairing of flavours! Do you have a brand of chicken stock you recommend? I couldn’t buy the Jamie chicken, so barbequed chicken thighs instead. Was a beautiful meal.